SNEAK PEAK!! 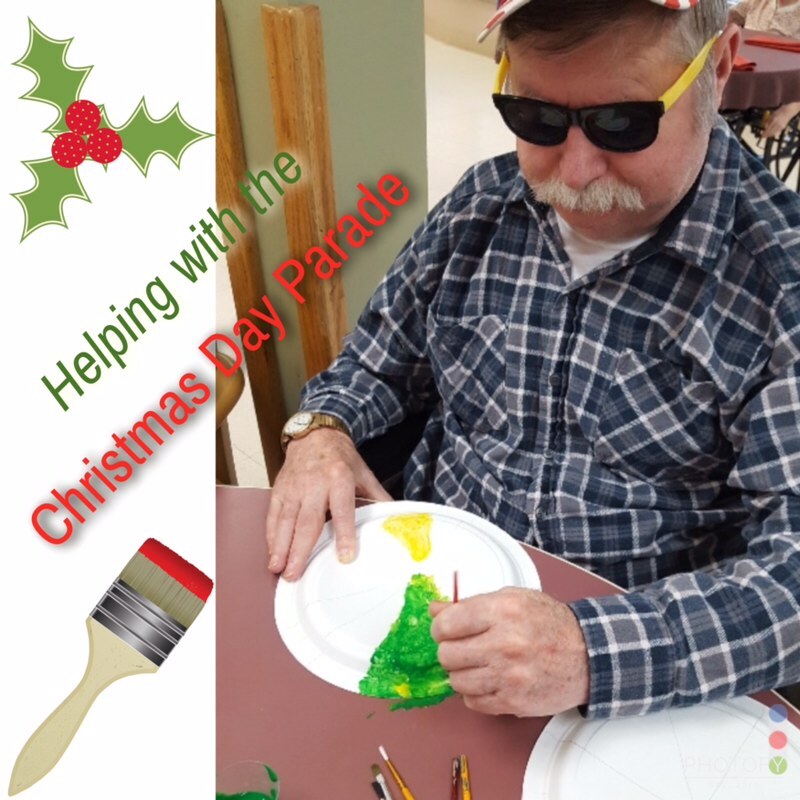 👀 Medilodge of Alpena has been working on their Christmas Day Parade Float and the residents were excited to help! 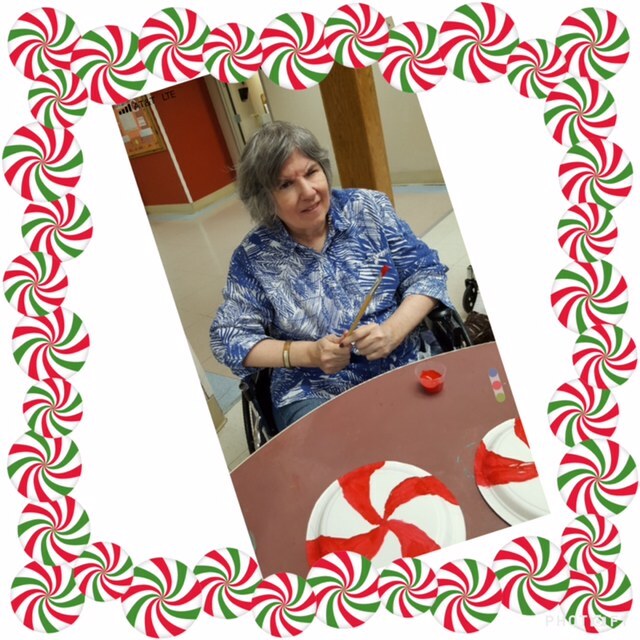 They painted candy to display this Friday, November 23rd at 5:30 pm.